TIA Outdoor Grills is recognized as a leading expert in outdoor kitchen designs. Tim Christianson's designs are displayed in some of the most prominent and beautiful homes in Illinois and throughout the United States. 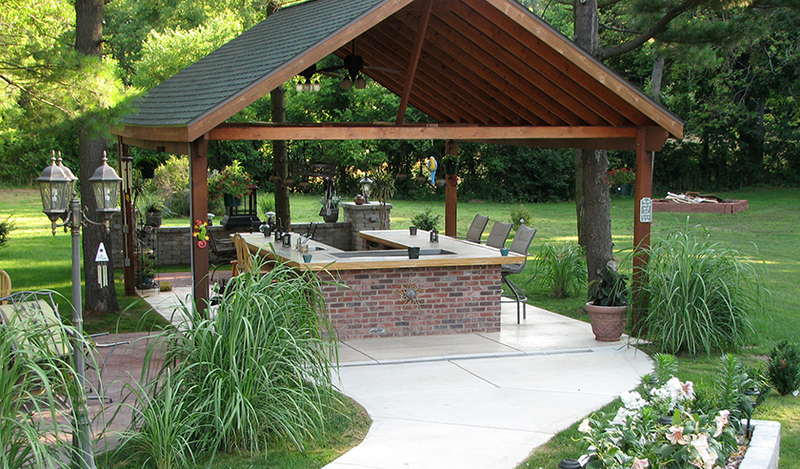 We offer a full spectrum of custom outdoor kitchen packages to accommodate each client’s lifestyle and budget. If you enjoy entertaining friends and family outdoors, hosting barbeques on the patio or simply cooking outdoors, our outdoor kitchen grills are are not just a favorite place to be with your family and friends but you will be the envy of the neighborhood.